I am praying that today’s post and video do not come across like a bragging session. Y’all I am SOOOO dang excited about this paycheck because of how much good it did. 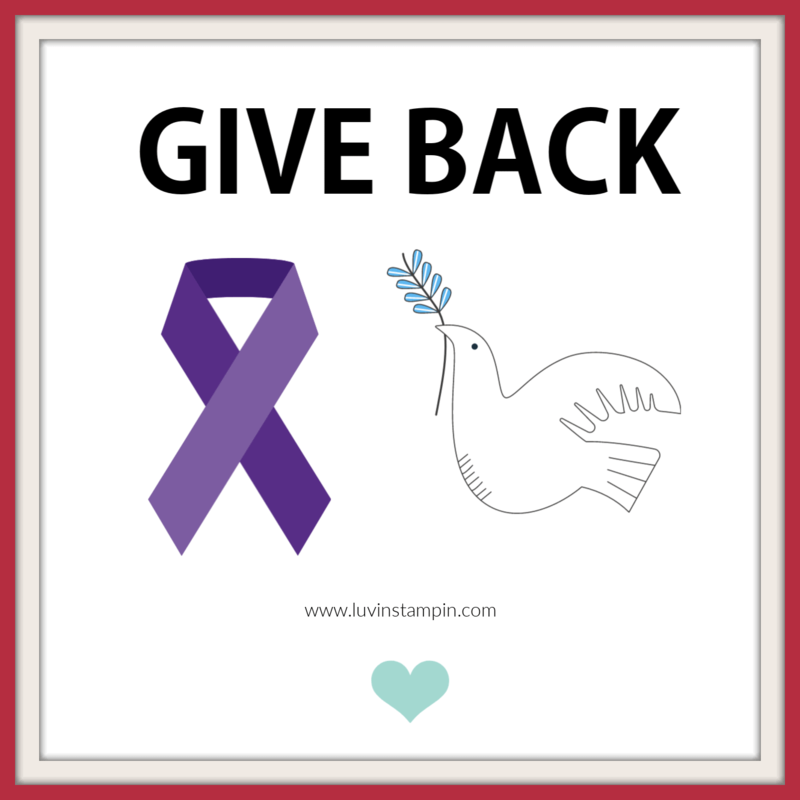 I was able to give extra to my church, give to Alzheimers foundation (thank you Debie), give Sister a little bonus and put money into our checking account that we need for home repairs. There is nothing wrong with doing something you love and getting paid for it! You hear me. Anyone who says otherwise is simply wrong. 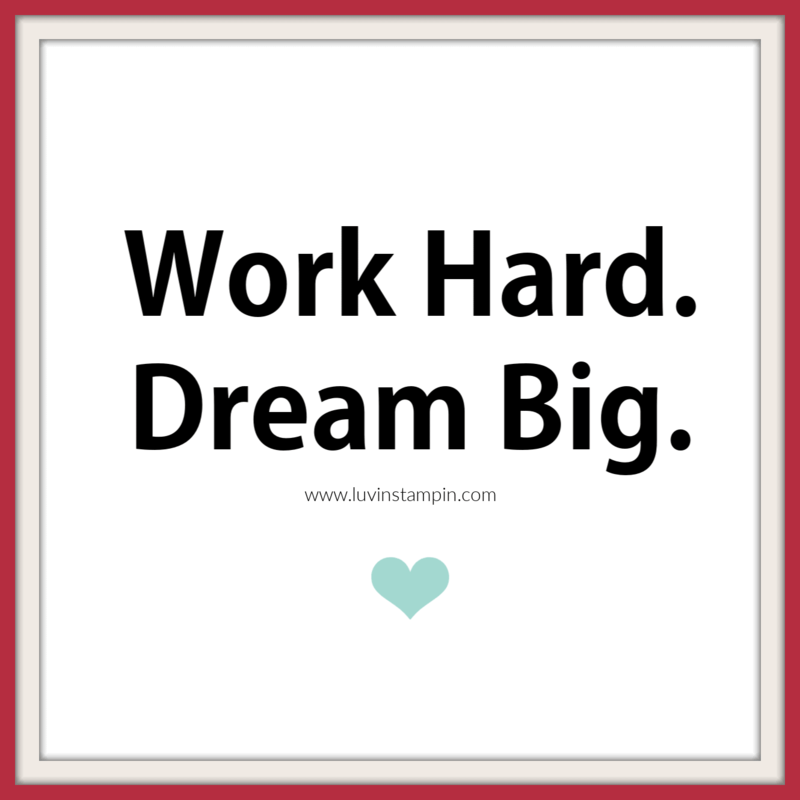 The dream is to work hard at something you love doing and get paid for doing it. Am I right? The thing is this. 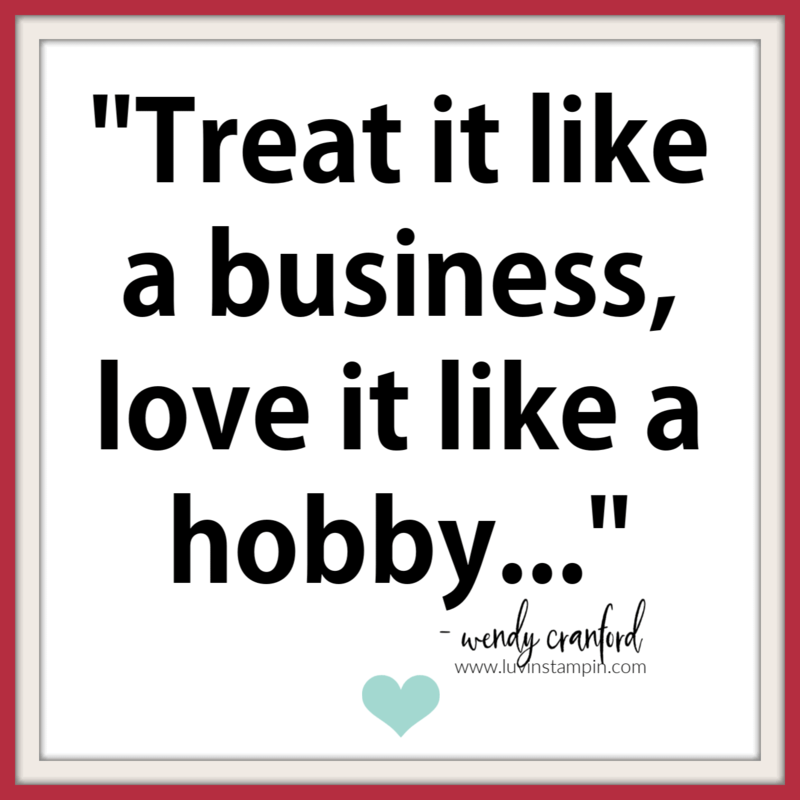 You have to treat your business like a business and you can love it like a hobby! What does that mean? When we have a hobby that we love dearly we devote hours to it, usually. We talk about it. We surround ourselves with other people who also love the hobby so that we can talk about it openly. We stay up late at night and create. We steal away time here and there to do something for our hobby. When you own a business you have to do the things that a business requires. Set work hours, show up, follow through on commitments, be active on social media, provide excellent customer service, and the list goes on. When these two worlds collide it can be tricky to navigate at times. The best thing you can do, is make up your mind if you want to run a business that is also your hobby or if you want to just have a hobby. Hobby’s don’t need to be “run”. Businesses do. One of the reasons I created this workbook was to help those that are running their businesses as if they are just running a hobby. + Losing money month after month. + Investing money into stamp sets and products that they will never use. + Feeling like they are working hard but never seeing results in the form of income or growth. + If you are nodding your head as you read this. Or you feel like you just got punched in the gut a little!? I would encourage you to consider buying my workbook. It’s only $24.99 to buy the workbook and you get lifetime access to it. Download it year after year and continue using it. It will help you organize your money so you know where’s it going and why. 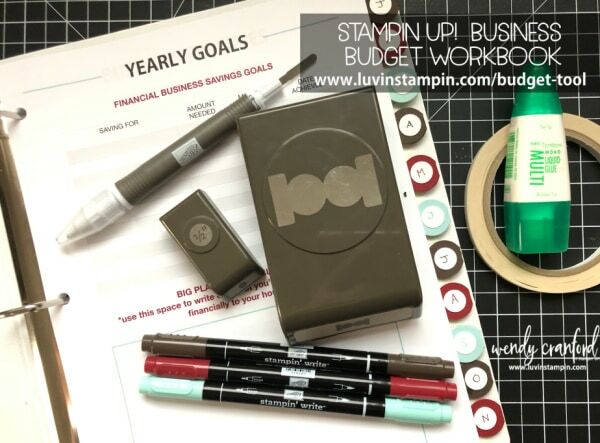 The goal of this workbook is to be able to track your income and expenses and feel good about what you are producing. Check out today’s video and see how I used this paycheck for so many awesome things and how much it was! Congratulations on a great month. You are the best! Woohoo! Good for you Wendy for a great month! I am not a demonstrator but enjoy watching your videos to see what is involved in being a demonstrator (very interesting). Glad you had such a great month. Am also enjoying your April Celebrating women stories.